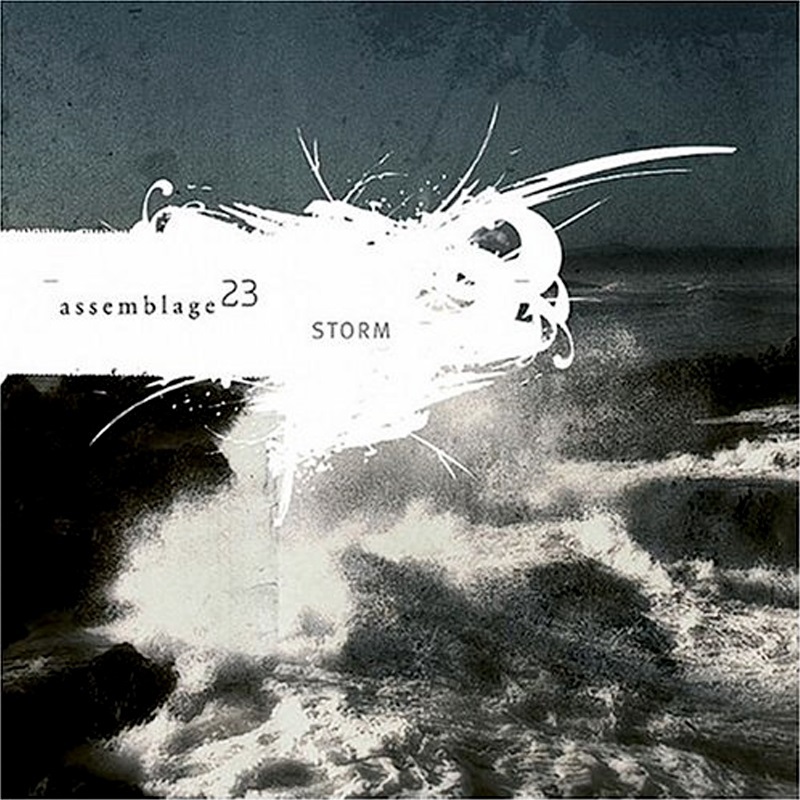 Tom Shear from Assemblage 23 is back with a release loaded with thought-provoking lyrics and melodies that spark something inside of the listener. Shear has found a niche with his talent and has been able to successfully replicate his signature sound with a fresh approach each time without becoming boring and redundant on each release that has followed 1999’s Contempt. The single for “Let the Wind Erase Me” came out in June of this year as a teaser to Storm. Three unique versions of the track gave a slight insight as to what was to come. It has just been announced that “Ground” will be the single to follow the album, one of my personal favorites that I look forward to hearing in a “single” format. “Skin” is another catchy one that is great to sing along with. Fans are going to fall in love all over again once they pick up Storm.